Here is a little quiz for table talk on Thursday. Just a little “stuffing” for those brain muscles! 1. What is the name of the ship the Pilgrims took on their 66 day journey? 2. What year did they land in Provincetown Harbor? 3. Where did the Pilgrims settle? 4. What drink did they have with dinner? 5. How Many Pilgrims arrived in the New World? 6. What woman’s letters convinced Congress to make Thanksgiving a National Holiday? 7. The first Department Store to hold a Thanksgiving parade was? 8. 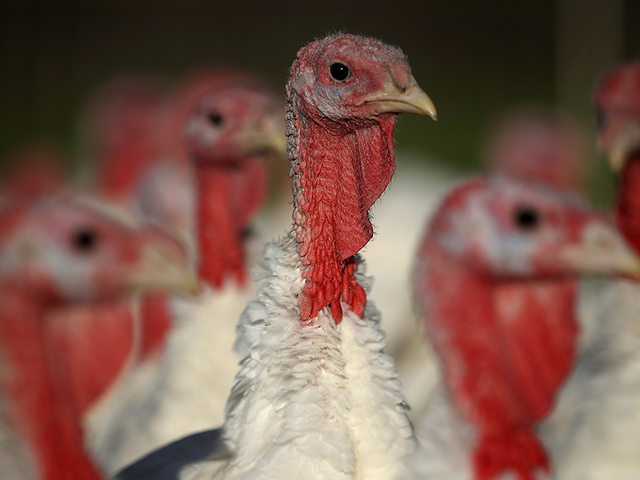 Which President is said to be the first to pardon a turkey and start the annual tradition? 9. What is the longest balloon in Macy’s Thanksgiving Parade? 10. When was the first Thanksgiving football game?